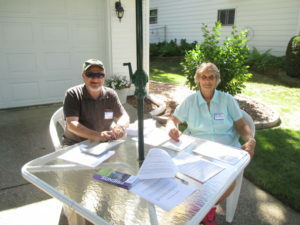 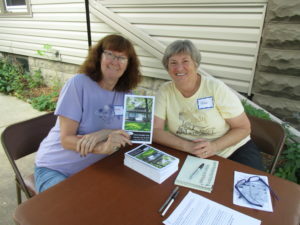 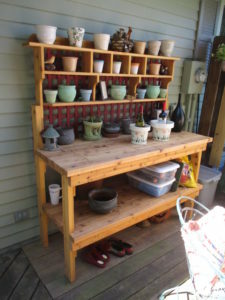 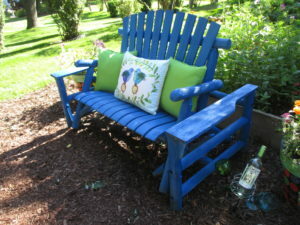 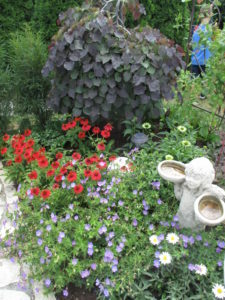 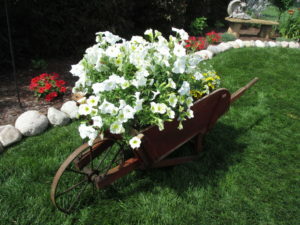 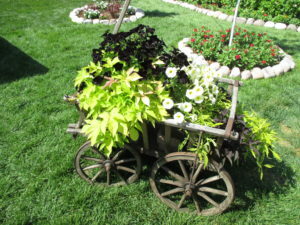 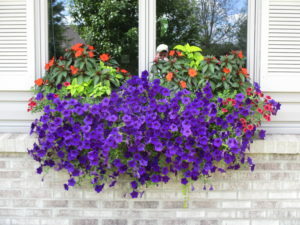 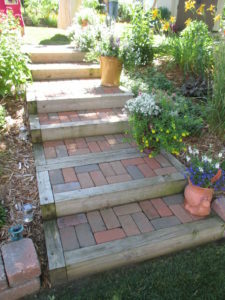 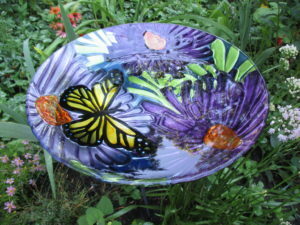 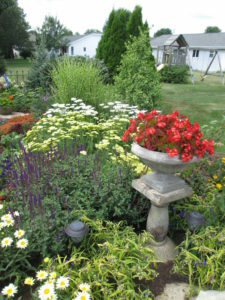 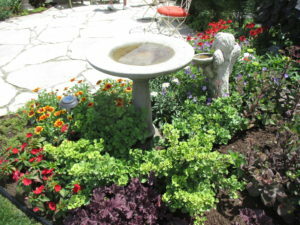 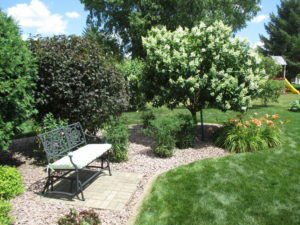 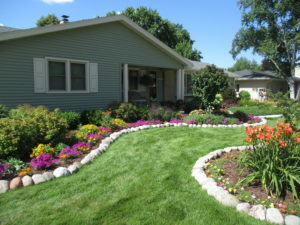 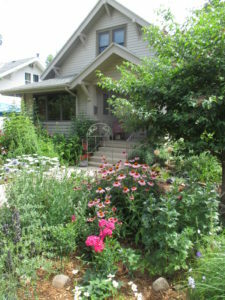 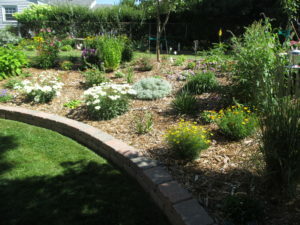 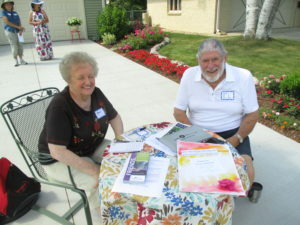 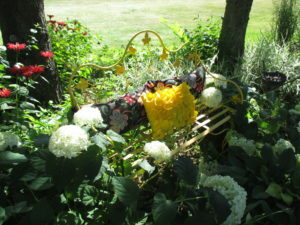 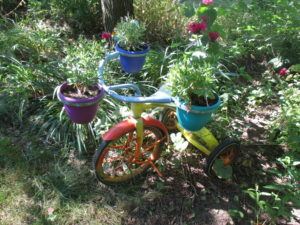 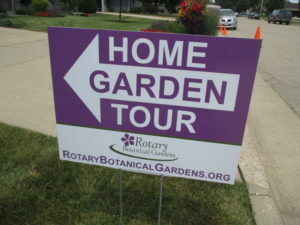 We had another excellent Home Garden Tour (HGT) on Saturday, July 16th which saw about 480 attendees enjoying eight special gardens around the Janesville area. 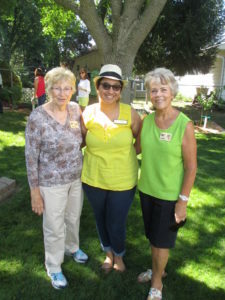 The weather was sunny and pleasant and everything went smoothly. 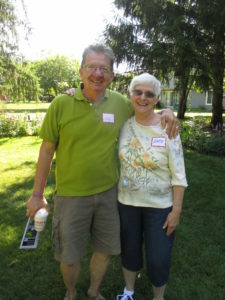 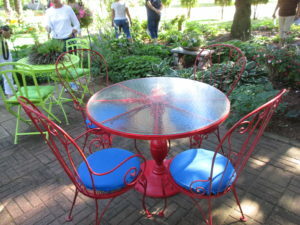 Event attendees seemed to enjoy the day and we had lots of positive comments about all of the gardens. 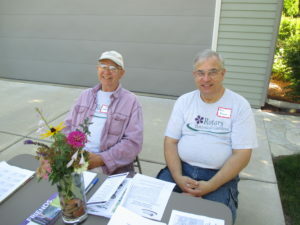 Our volunteers were again excellent. 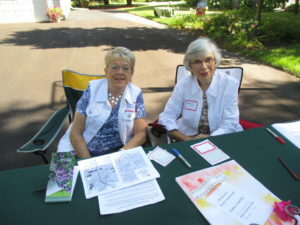 Volunteers included our Home Garden Tour committee members, docents, ticket takers and the musicians that donated their time to perform at various locations. 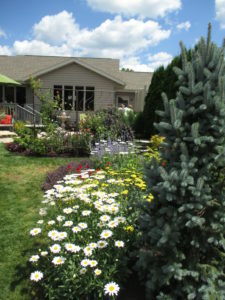 A special thank you goes out, of course, to our garden owners and their willingness to share their beautiful gardens for this fundraising event. 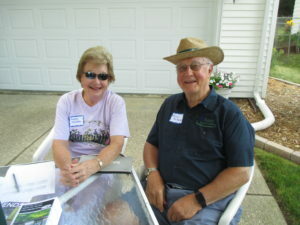 We also thank all of our event sponsors and ad sponsors that helped support this annual event as well. 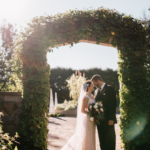 While we’ll look back at this 2016 HGT with fondness, we’re already moving forward with our 2017 plans! 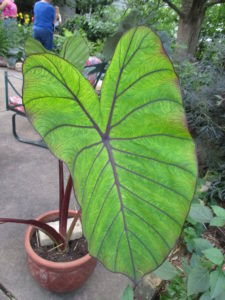 The photos included in this blog are some of the highlights from all of the gardens and just a smattering of our wonderful volunteers are featured further below….